It appears the happy events revolving around the World Cup have just begun with the most recent Doodle for Google competition titled ‘I Love Football’. Usually Google’s internal team of designers create Doodle’s like Umm Kalthoom or Pac-man, this time they are giving the users the chance to design the logo instead. Apparently they are putting the world in a challenge to come up with the best Doodle for the event, and have chosen Dubai to be the Middle East and North Africa’s city to host over 170 students from 38 nationalities to redesign the Google logo in the spirit of Football. 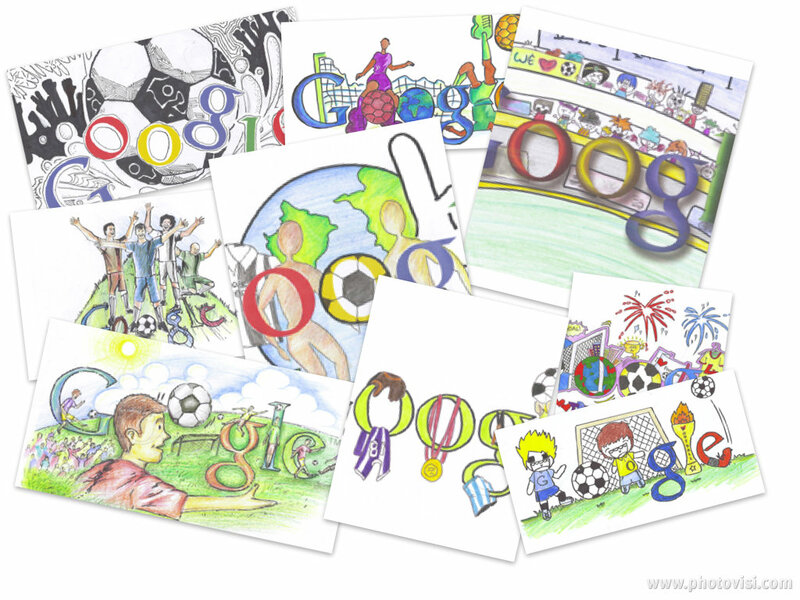 You have 4 more days (till June 7th) to vote for your favorite Doodle here, keeping in mind the region’s winner will be competing against the rest of the world’s Doodles for the honorable Google Doodle I Love Football logo.